Approximately 60,000 children end up in emergency departments because they got into medicines while their parent or caregiver was not looking. Know the facts. 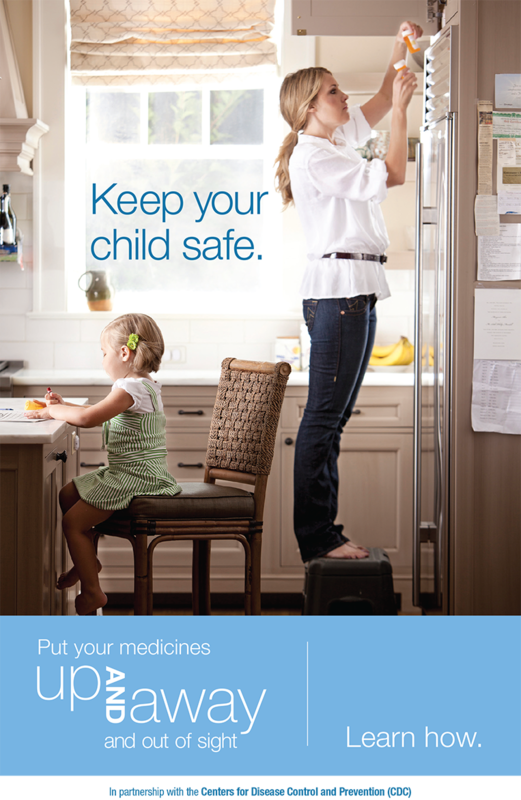 Order or download this Up and Away brochure as a reminder to store medicines up and away and out of sight of children.